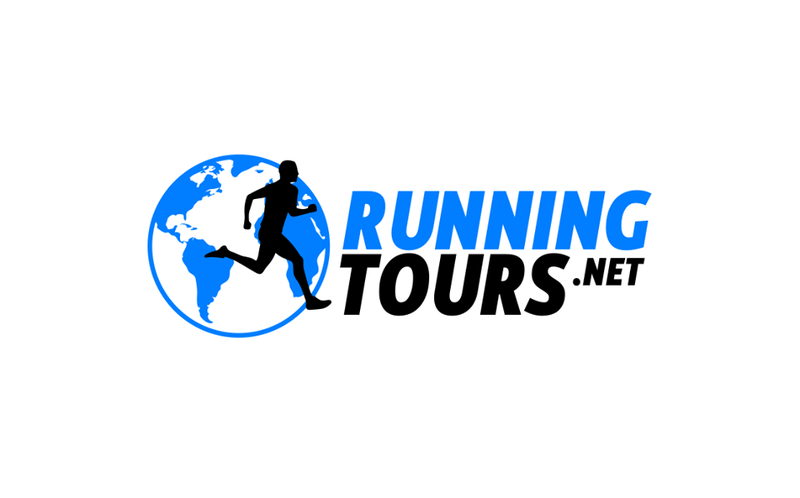 If you choose this Prague running tour, we will lead you to different viewpoints from which the whole Prague will spread out before you. 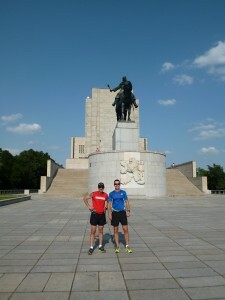 This is a bit more difficult tour, as there are few hills you have to run/walk to, but you will be rewarded. The first part will go along the riverside and then you will climb up the hill to a never-crowded-by-tourists castle (Vyšehrad). The tour will continue to one of the Prague most famous parks (Riegrovy sady) and to an extraordinary monument of modern Czechoslovakia (Vítkov monument). For those who dare we can prolong it to another viewpoint so you will run up to Petřín hill.